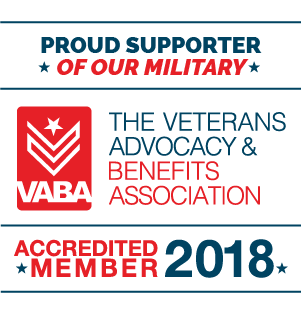 In 2014-2015, a Marine veteran was amidst a high conflict divorce which included allegations of domestic violence and a criminal charge of domestic violence. Mr. Fuhrman took the criminal case to trial and obtained a Not Guilty verdict after the jury deliberated less than 30 minutes! He used that to remove the temporary domestic violence restraining orders in the family law case and negotiated a marital settlement agreement which was favorable to the Marine. In 2006, the autopsy of a 3-month old revealed a 3" fracture of the skull and the pathologist opined that the blow to the skull was struck within 15 minutes of death. Father was charged with causing his daughter's death during mother's absence from home because the mother had left for work almost one hour earlier. Mr. Fuhrman was convinced his client did not kill his daughter, particularly because of the contrast between father's demeanor and mother's demeanor on many hours of videotaped police interviews, as well as some of mother's past actions. He arranged a 3-way teleconference with the prosecutor and the neuropathologist Mr. Fuhrman hired, during which the doctor presented a Power-point demonstration over the Internet which proved that the mechanism of death occurred while the mother had still been at home. If convicted, the client faced a sentence of life in prison. But, based on that presentation of new evidence, the criminal charges were dismissed and Mr. Fuhrman’s client was set free. In 2008, Mr. Fuhrman enforced his client's prenuptial agreement and secured full custody for his adopted daughter in a case that required Mandarin translation in pre-trial and trial proceedings. In 2002, Mr. Fuhrman overcame the challenge by his client's former attorney spouse to her move out of state with her three daughters and husband of three years, whose business opportunities were greater in Oregon. In 2008, Mr. Fuhrman persuaded the court to place custody with his client of his young daughter and son after demonstrating that their mother's interest in reliving her youth with a new boyfriend compromised her judgment as a parent. In 2005, while out of town for the weekend, Mr. Fuhrman was reached by telephone by a mother of two young children frantic with concern for their welfare. She had just learned that her husband of 10+ years had sexually abused her daughter and her son had seen him try to do so again. 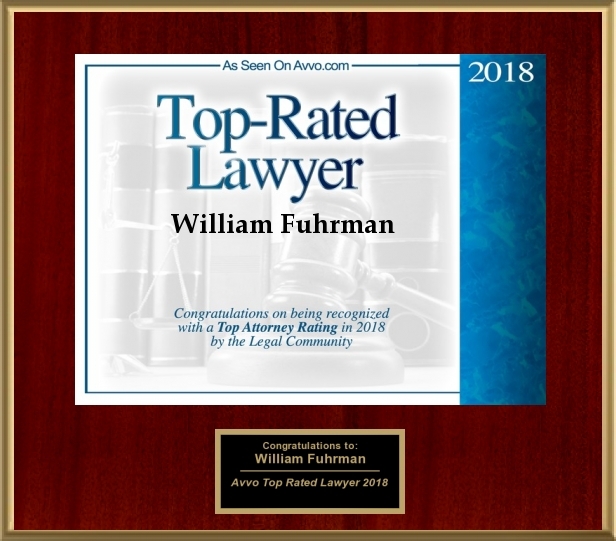 Mr. Fuhrman successfully terminated the father's paternal rights and negotiated a transfer to the children, principally the daughter, nearly 100% of the father's interest in all of the community property, including his 401(k).